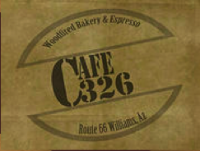 Business Description Locally owned, homemade made from scratch pastries, croissants, bagels and locally roasted coffee. 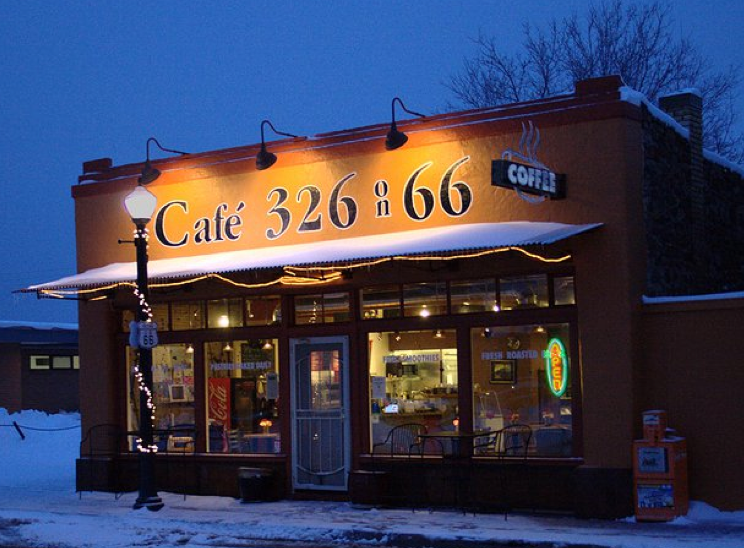 Offering free WiFi and a comfortable place to relax enjoy home baked goodies and the best coffee in town. Not a coffee drinker? We also have several types of loose leaf teas, fresh fruit smoothies and ICE CREAM!